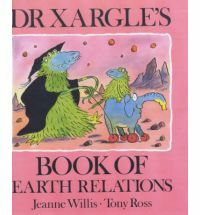 It turns out that there are all sorts of things to learn about Earth families, or at least there is if you are a student of Dr Xargle. The great, green alien teacher has a lot of things to tell you. For instance some earthlings are smelly and dangerous, some are sneaky and shriek, others are made of crumply material and put hedgehogs in their fur. 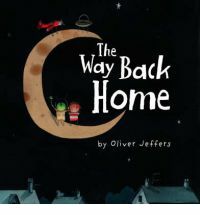 This is a very funny picture book full of familiar images that are presented from a very different perspective. 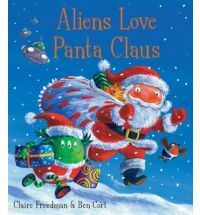 The silly, simple and colourful illustrations add to the comedy and help make this a real fun read. While cleaning up one day a little boy finds a plane. he decides to take it out flying but when he runs out of fuel he finds himself stuck on the moon. But he isn’t alone. At first he is scared but when the boy and the Martian get together they come up with a plan they will make sure they both can get home. 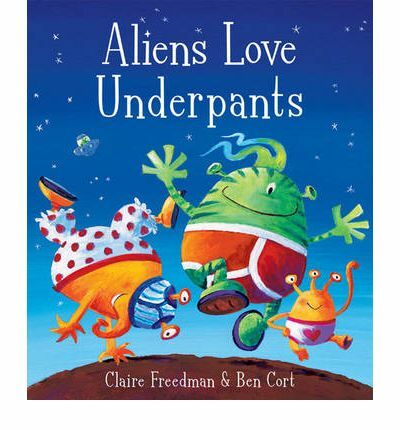 A fun story that is ideal for readers interested in Martians and space. It is story of working together and having a wonderful adventure. 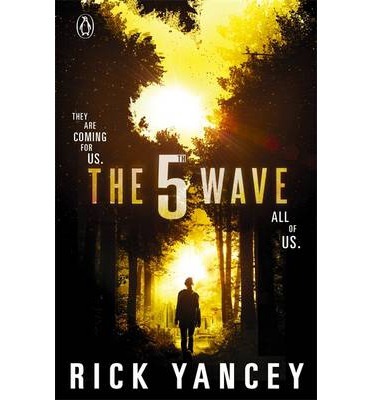 Its simple text makes it ideal for younger readers. Once again the illustrations are just amazing.